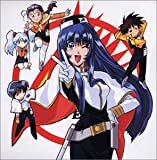 Martian Successor Nadesico or Mobile Battleship Nadesico (機動戦艦ナデシコ, Kidō Senkan Nadeshiko) (often shortened to Nadesico) is a science fiction comedy anime TV series, and a later manga series created by Kia Asamiya. The manga, published in English by CPM Manga, is significantly different from the anime. 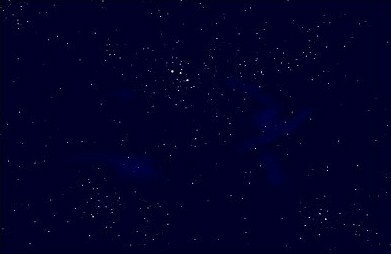 The series takes place in the year 2196 and Earth is warring with a race of alien invaders called the "Jovian Lizards". 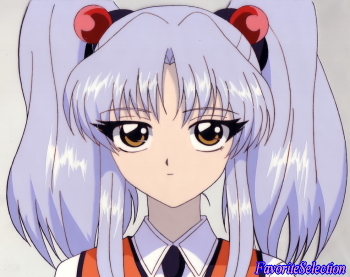 To combat it, a company called Nergal designs a space battleship, the ND-001 Nadesico. While the ship is powerful and its crew consists of the top civilian experts in their fields, these individuals tend to have "some slight personality disorders". The primary protagonist, Akito Tenkawa, is a boy with a mysterious past; once a resident of Mars' Utopia colony, he escaped its destruction by the Jovian Lizards and arrived on Earth, with no memory of how he got there but a terrible fear of the invaders. 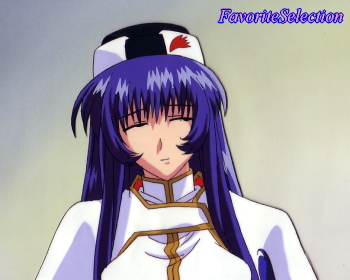 He hates fighting and only wants to be a chef, however, he is constantly called on to act as a pilot of one of the Nadesico's Aestivalis - humanoid combat robots. 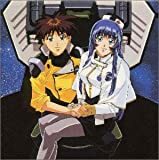 While on board the Nadesico, Akito has more problems to deal with than just the Jovians; nearly all the female members of the crew, especially the vessel's captain Yurika Misumaru, seem to be head over heels in love with him, though all he wants to do is cook and watch his favorite anime, Gekigangar III.